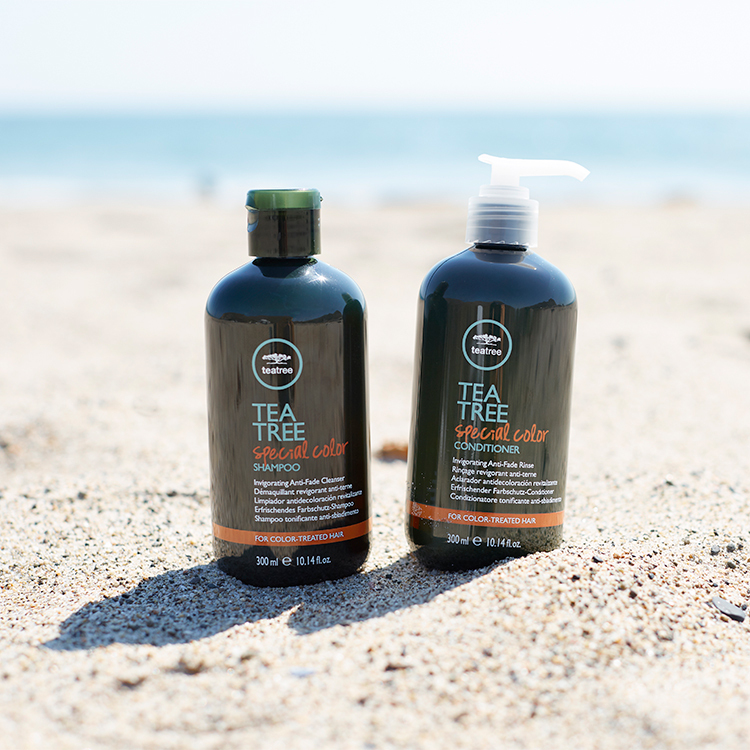 With the introduction of Tea Tree Special Color Shampoo and Conditioner, a very important guest can now be captivated by the tingle power of tea tree. 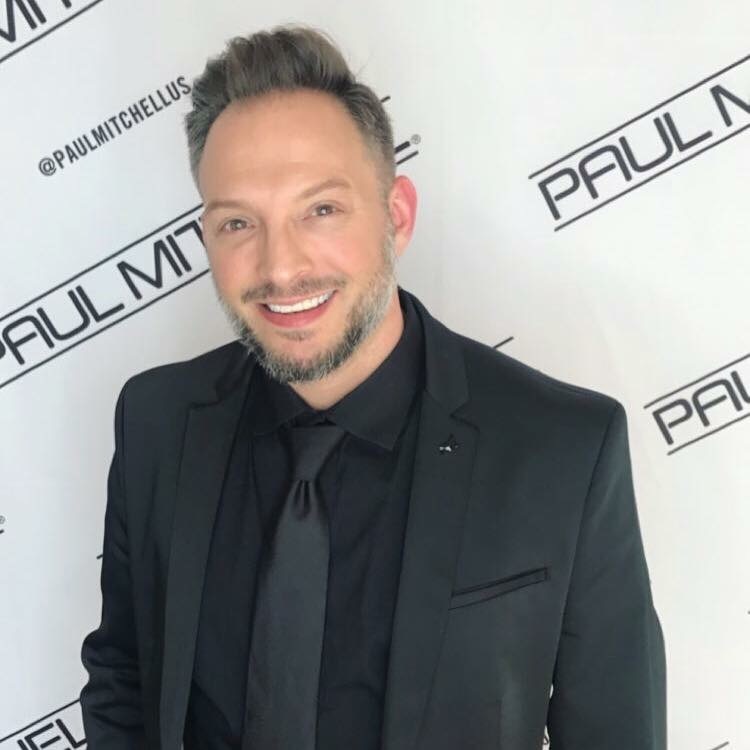 With these few tips from Todd Moore, Regional Color Coordinator for John Paul Mitchell Systems®, you too can create a magical journey in the Wash House℠ for every color guest! When my guests choose to use and buy Tea Tree, it is for the amazing sensory experience the naturally-inspired ingredients provide time and time again. In the salon, this starts with a Tea Tree Experience. Providing this service not only enhances the guests’ visit, but excites them to take home these incredible products. Who is our Tea Tree guest? Natural, organic, lived-in, environmentally-conscience, dynamic and inspiring. Begin your color technique using your favorite Paul Mitchell® color brand to create a natural, organic-looking end result. Using Skylight® would be a great choice for creating lighter pieces within your guest’s canvas. The Demi or PM SHINES® offer great options for adding in lowlights. Combining hand painting and lowlights creates an off-scalp, dimensional effect. Leaving the color or lightener off scalp will allow you to feel confident in taking the guest through the Tingling Color Indulgence without discomfort. 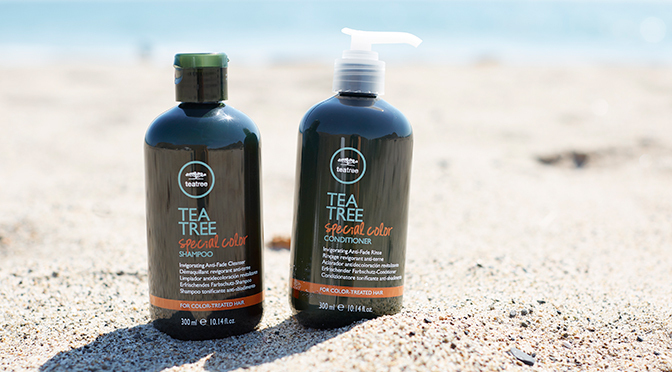 To start the service, begin with the Tea Tree Special Color Shampoo. Before applying the product to the scalp, place your hands close to your guest’s nose and ask them to take a slow, deep breathe in of the shampoo’s scent to activate their senses and relax them. Begin to massage the head using slow, gentle movements and constant firm pressure to release tension around the face and scalp. When rinsing, use water as a tool to enhance the experience. Turn it off and on slowly to help keep your guest relaxed. For the next step, use Tea Tree Special Color Conditioner, in the same manner, with light but firm pressure to massage temples, scalp and back of the neck. Encourage your guest again to take slow, deep breaths. Once a good three-minute massage is conducted, gently comb hair and clip away. Now comes the magic of the hot towels! At the beginning of each day, add a few drops of Tea Tree Aromatic Oil to each towel. When ready, take the towel from the warmer and gently wrap the guest’s hair. Secure by tucking or clipping. A second towel over the face is optional; I always ask permission from my lady guests, being mindful of makeup. Once the towels are in place, use a gentle squeezing technique along the jawline, temples and neck. After 1-2 minutes, move on to the hands. Using Tea Tree Aromatic Oil for slip, massage one hand and then the other as the conditioner remains on hair to gently detangle and invigorate. After completion of the massage, gently remove the towel from the guest’s face and hair. Remember to move your guest’s head gently to maintain relaxation, and rinse with warm water. Not only will your guest experience something new, that experience is also proven to end with a Take HomeSM sale, and a guest who will come back time and again to relive this sensory journey! For more information on Tea Tree Special Color products, click here.